2016 is just around the corner. It’s hard to believe another year has passed and it’s time once again to flip that page on the calendar. Even if this digital age where appointments and schedules are kept on phones and computers, I still like to have a wall calendar with nice images throughout the year. 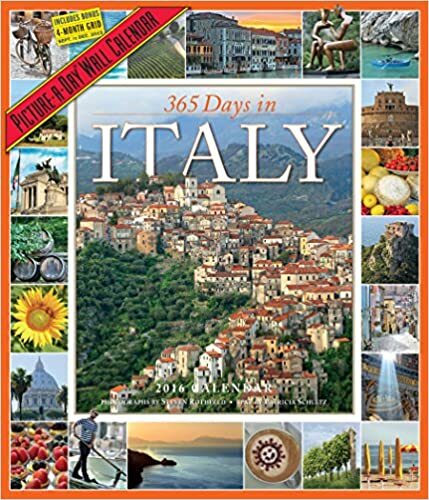 As one who likes to travel, I have been been pretty devoted to the 365 Days in Series. I’ve had both Italy and France, as I love spending time in both places. The pictures always provide nice inspiration. 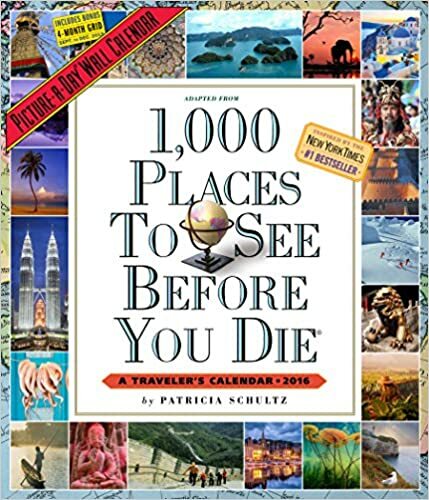 For the past few years though, I have chosen the 1,000 Places to See Before you Die Calendar. This way I am exposed to places I haven’t been, and might not even have thought of going before. Sometimes I can reminisce as a particular month shows somewhere I have been, and I look at the beautiful images of a faraway place while I work. I just placed my order, and can’t wait to see where I might be inspired to go in the future. What kind of calendar do you have? 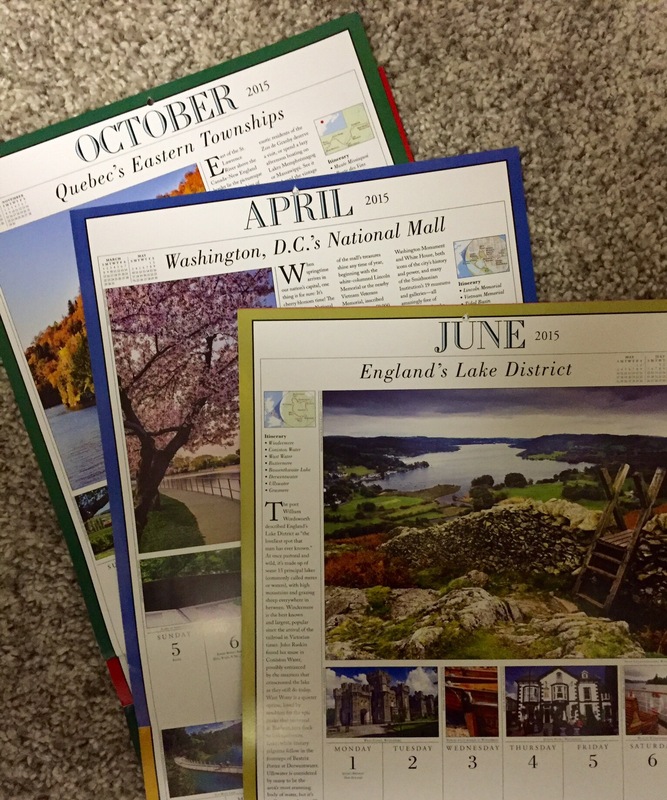 Do you choose something that reflects your personality, or do you use the free calendar that comes in the mail from your local realtor?? Or are you a word-of-the-day kind of person?